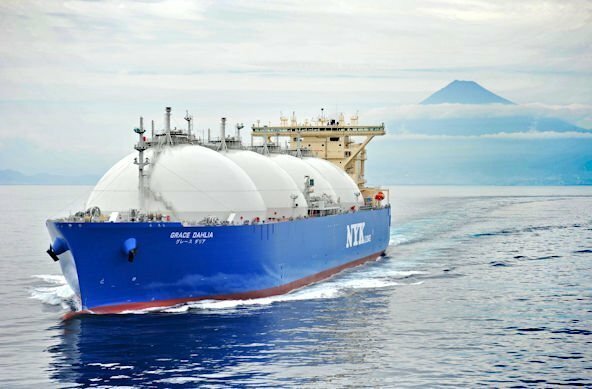 Japanese shipping group NYK has entered into a contract Milan-based energy company Edison to charter out a newbuild LNG carrier for up to 20 years including options. The 174,000 cu m LNG carrier has been ordered at South Korea’s Hyundai Samho Heavy Industries and is scheduled for delivery in 2022. It will be equipped with dual-fuel slow speed engines and feature a Turbo-Brayton refrigeration system that can tap surplus boil-off gas. In December last year, NYK entered long term charter contracts with Diamond Gas International, a Singapore subsidiary of Mitsubishi Corporation, to charter out three 174,000 cu m newbuild LNG carriers. NYK currently owns a LNG carrier fleet of 24 vessels and it has another 14 LNG carriers on the orderbook.